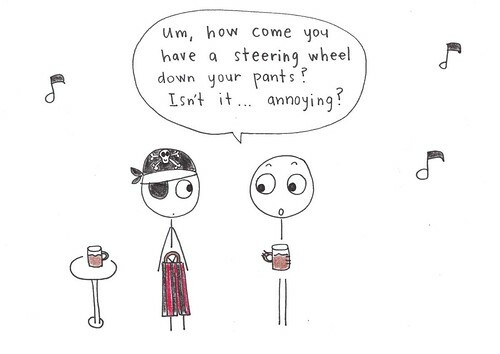 Um, how come you have a steering wheel down your pants? Isn’t it … annoying? 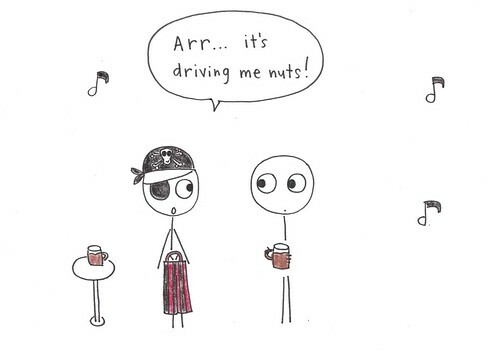 Arr, it’s driving me nuts. From Friday Joke on show 1208.